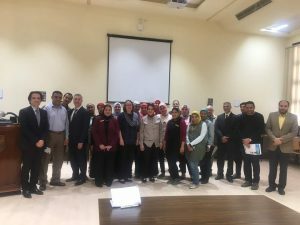 Knowledge E coordinated a series of trainings in Egypt last week on IEEE Xplore digital library for the Engineering Academic community. 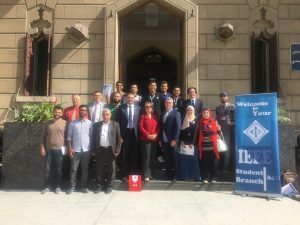 CAIRO, Egypt, 7th May 2017 — Knowledge E coordinated a series of trainings in Egypt last week on IEEE Xplore digital library for the Engineering Academic community. 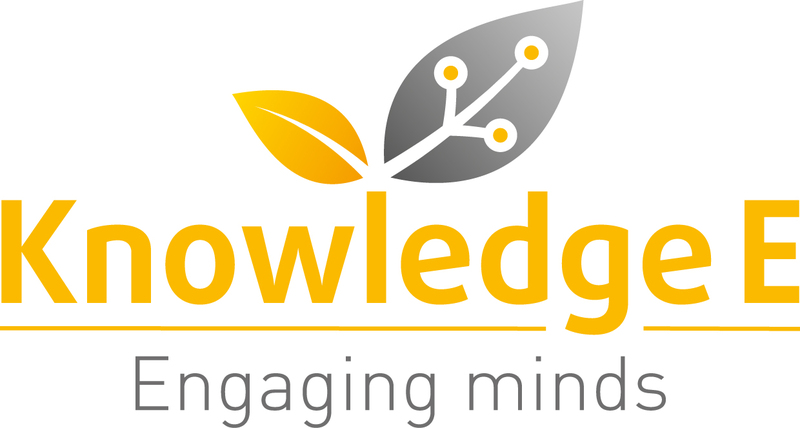 The trainings were conducted in collaboration with IEEE and the Egyptian Knowledge Bank.